It is time for IWSG. Perhaps the great writing group ever formed. 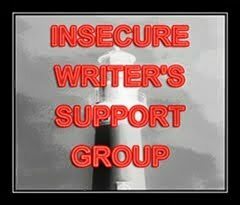 All us writers have our insecurities, and it is great that we care share them with each other. I feel privileged to be a part of this group, and have been so welcomed by other members. This post should be one of celebration, but unfortunately it is not. I should have called this month “The Good, The Bad, and The Ugly“, as that best represents what is going on right now, though the Bad and the Ugly are one in the same. My book, Character Astrology Profiles, has been released on Amazon. 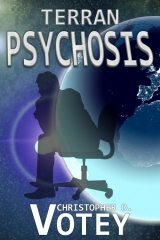 This is a unique writing help book, as it aims to help writers develop their characters in more complex ways, by giving them complete profiles of different personalities, using both Eastern and Western Astrology, with Myers-Briggs Type Indicator (MBTI). If you’ve not heard of MBTI, it’s that personality test that gives you the four letter personalty types, such as ENTP (which is what I am). There is a lot of complexity to MBTI, that can help us understand what someone is like as a child, and how they develop over time to their retirement, all of which is what I used to build the profiles. With this book, you don’t have to use it solely for the Astrology, like you don’t have to match your character based on their Astrology signs (although you could) but rather based on their personality and which combination best represents themselves. 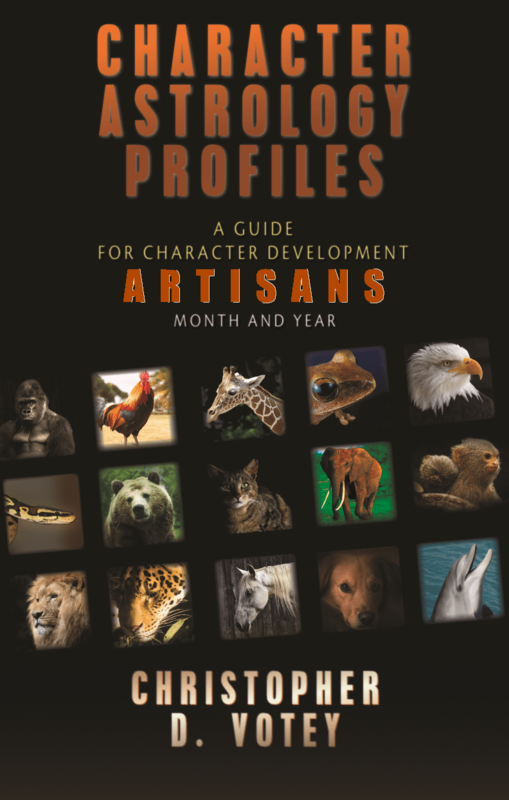 The Artisans book represents the first of four books that will cover 144 personalities. This one features the first 16. You can get it for $2.99, but the other three will be $3.99. Once it is all complete, I hope to do a big book with all of it together, but I have well over 10 ideas for future help books I want to write. Now for the bad. I’ve warned of this for several years, but it’s finally happened. I am now homeless, or I will be within the next few days. For those visiting for the first time, I’m disabled. I have Post-Concussion Syndrome. There is no fix for that, nor have I ever found a doctor who took it seriously. I’ve been denied for Social Security Disability several times, and had lawyers flat-out refuse to help me. I’m unable to work a normal job. Even part time is out of the question. Writing was the only thing I could do, as it was something I could set my own schedule to do. No other job would allow that. I often need to take a lot of breaks, and in an eight hour period, I maybe get three hours worth of work done, but then I can’t do anything the next day. My current situation was that someone agreed to take me in for 18-months, when I was almost homeless. Those 18 months are up. I tried to figure something out to earn money. I tried to raise awareness of my situation. I tried to teach online courses. And I tried to promote my books, and just released a book in hopes that I sell enough to make a difference in my life. Shelters are not a viable option for me. Primarily because the shelters have stated they will only put me up for a month. Space is rather limited for shelters. Some do have programs to help you get a home, but you still need to be able to work, which I can’t do. An upside to all of this: I recently started work as a Ghostwriter for a company, but it is for low pay and only when there is work available. Plus, I can only do a little at a time. It’s good that I will have some money for food, so I don’t have to forage for food, which I have researched. A good friend started up a GoFundMe for my situation, which I am thankful for. Hasn’t gotten a lot of donation, but I am thankful for what has been raised so far. I hate that most of the last five years has been spent asking for charity when all I really wanted was to work hard and earn money, especially as a writer. It’s a tough business to get into, especially when you don’t have a main source of income to help you out. I don’t know how much I can give to this blog, but I will try to post here and there, at least for IWSG, as I don’t want to lose my place on the master list. I wish I could just focus on sharing my imagination with the world, telling the stories that are inside me, and teach others how to write. I’m hoping that however long this lasts, it is for a short time, and I can return to writing. I ask anyone who is reading this, if you can make a post on social media, to spread the word of my situation. I wish I could celebrate the release of my 5th book on Amazon, as that is an achievement. I definitely encourage all writers to read it, and I hope it inspires you to create more complex characters.